Dear SMA members - We are now a registered charity with AmazonSmile. 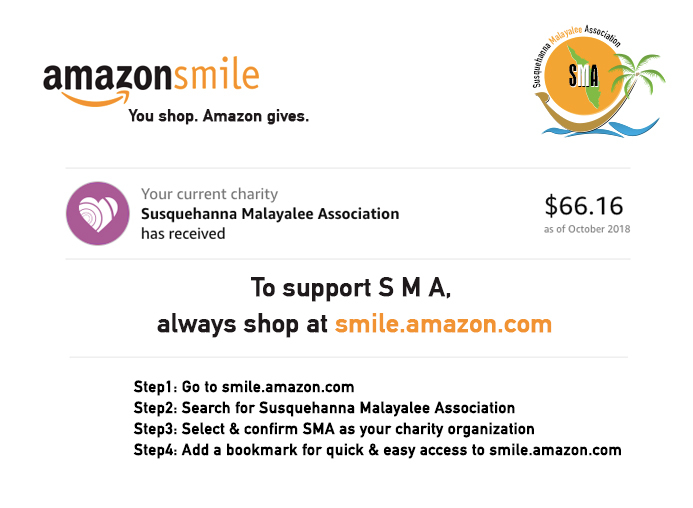 Please choose SMA as your charity when shopping with Amazon. This will give us 0.5% of your purchase as donation. "Palathulli Peruvellam". 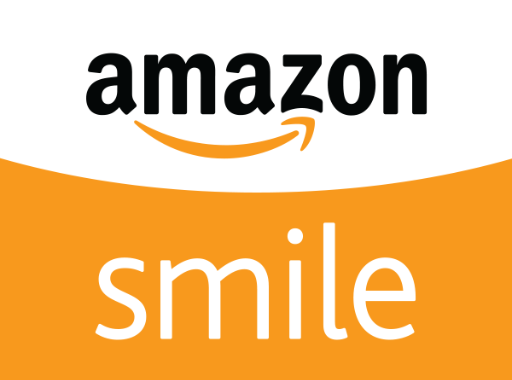 Remember, only purchases at smile.amazon.com, (not www.amazon.com or the mobile app,) support charity.